Life gets busy! Let US capture your memories! Hi! 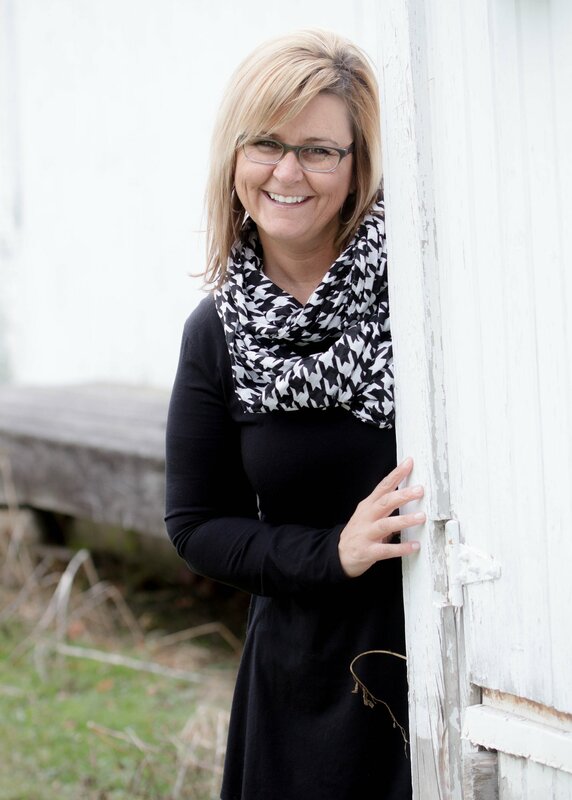 I am Tracy…wife, mother and photographer. Photographs are more than a piece of paper. They are a connection to our past and a gift to our future. They are the representation of all that the mind forgets and what the heart will always remember. The glass is half full and the grass is greener where you water it. Wanna chat? Have a few questions?